Alison and Peter W. Klein do not keep their collection private, because it is important to the collectors to display and impart art. For many years Peter Klein had exhibited art in the halls of his company and made new works of the collection accessible to employees to hang in their offices. The construction of Kunstwerk was the next logical step: contemporary art should be available in a non-urban location for all to enjoy and study. 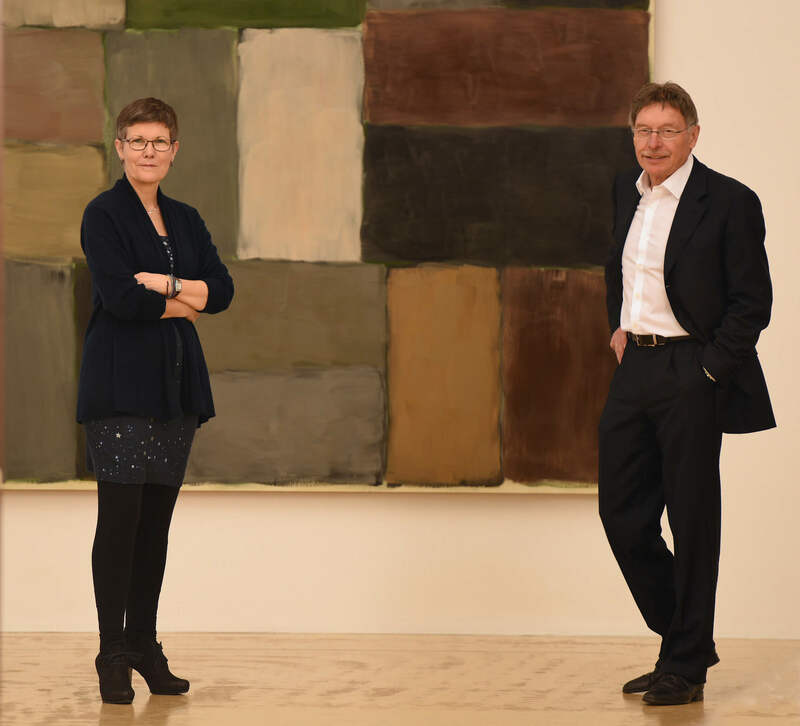 Since the sale of the company, the collectors devote themselves increasingly to social and cultural interests. 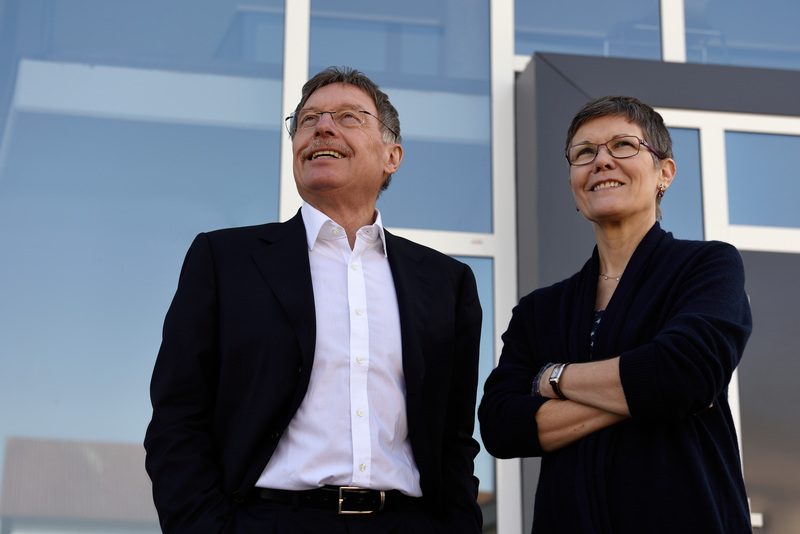 The Alison and Peter W. Klein Stiftung (Foundation), provided with five million Euros, supports education and sports as well as social and cultural causes in Nussdorf and the surrounding area since 2008. 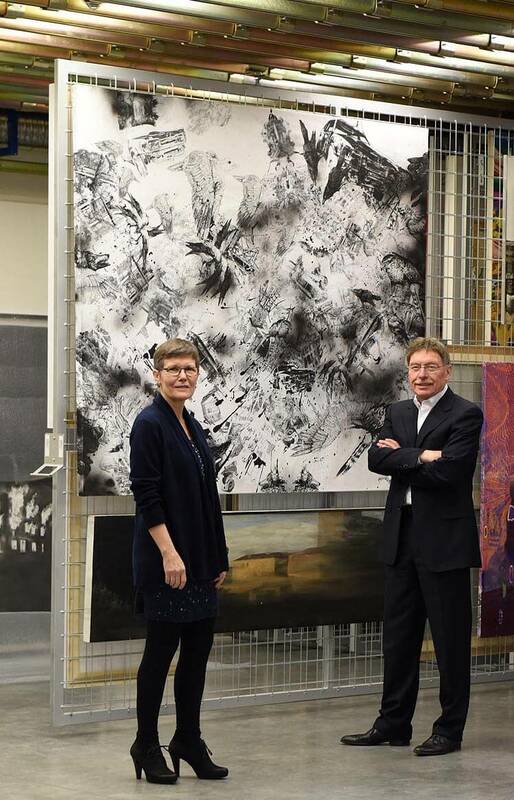 One of the many activities of the foundation is the 10,000 Euro Stiftungspreis für Fotokunst (prize for photography). The prize supports young artists and was awarded from 2009 to 2011.